Fair Elementary: The 2014 Biggest Loser Competition is about to Kick-Off! The 2014 Biggest Loser Competition is about to Kick-Off! 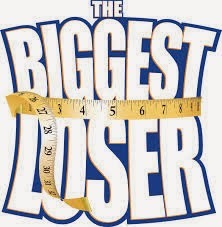 February 3 - Biggest Loser Competition is about to get started at Fair Elementary. The cost is $20 to enter and must be paid prior to starting the competition. 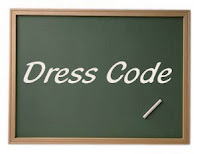 Weekly weigh-ins will take place in the nurse's office on Fridays. The competition will run through April 25. The winner will receive 75% of the money collected. The runner-up will receive 25% of the money collected. The winner will be determined based on percentage of body weight lost. If you have any questions, call Fair Elementary and ask for Nurse Blanton.